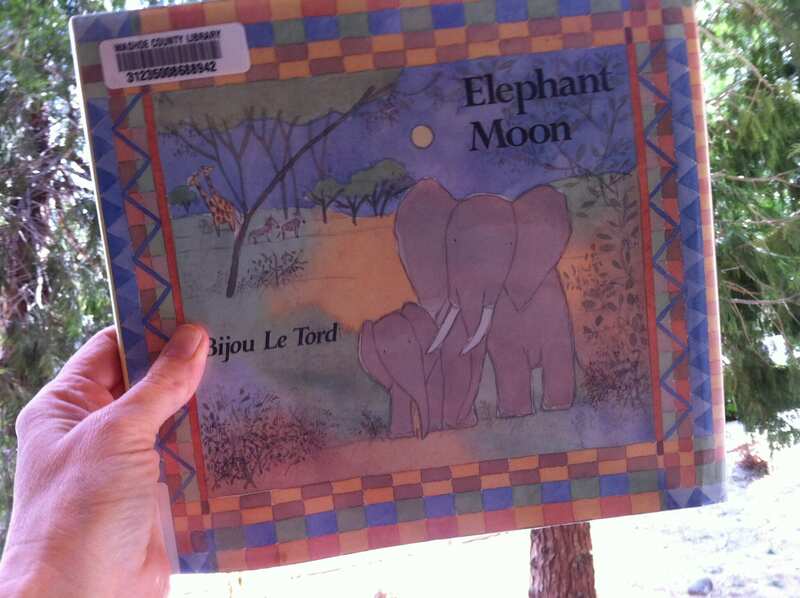 A wonderful book which highlights the African elephants and their intricate social structure. It’s from 1993 so also points out issues with the ivory trade. We all enjoyed this and I especially loved the simple illustrations.